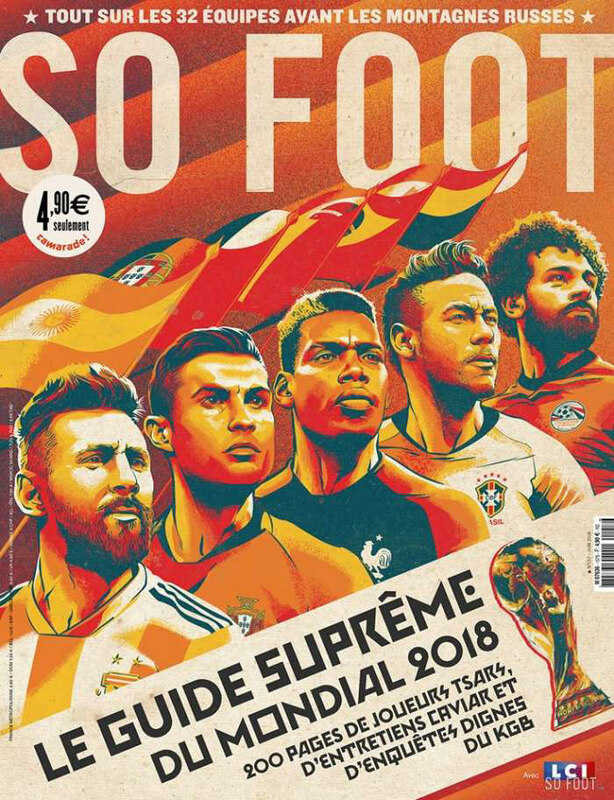 Cover for So Foot Magazine. 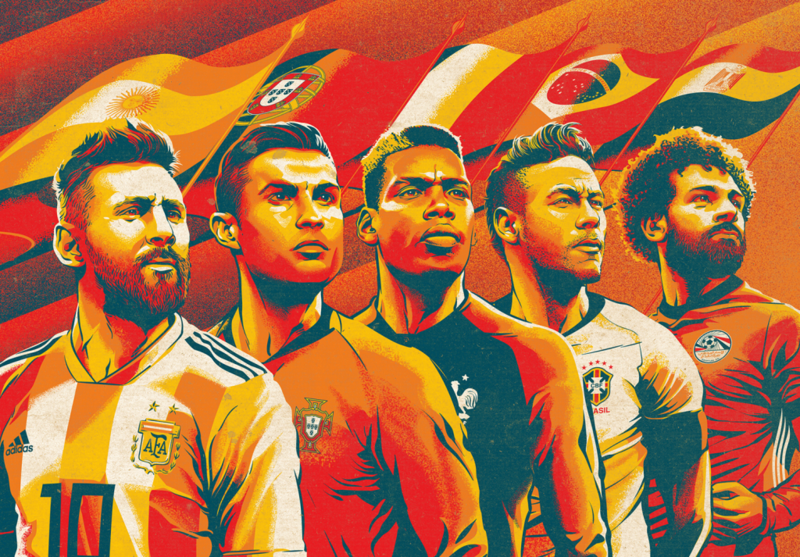 So Foot Magazine invited Cristiano Siqueira to create the cover of their June special issue about the Fifa World Cup Russia, 2018. 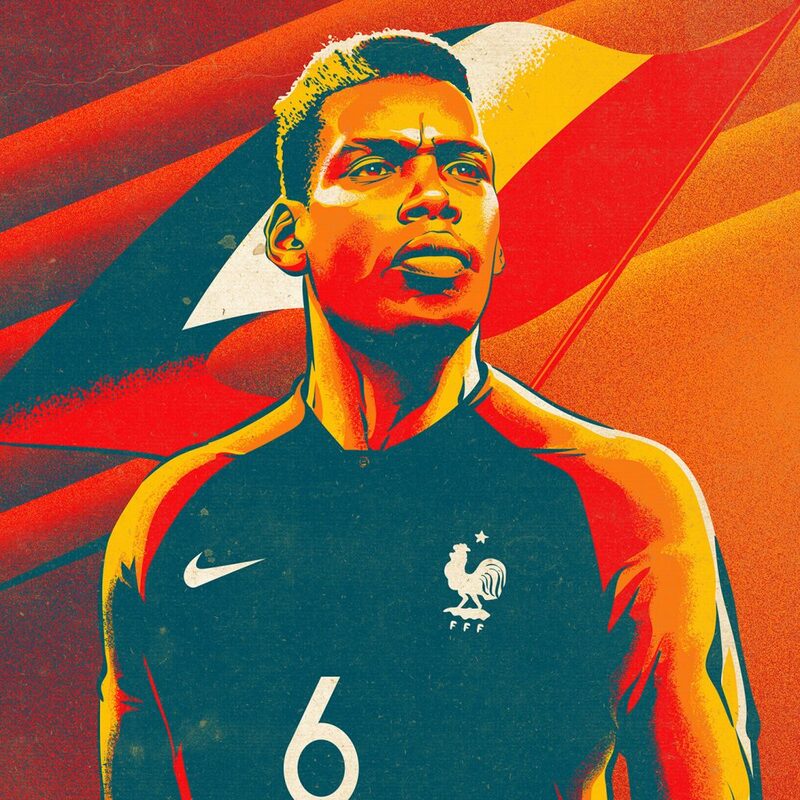 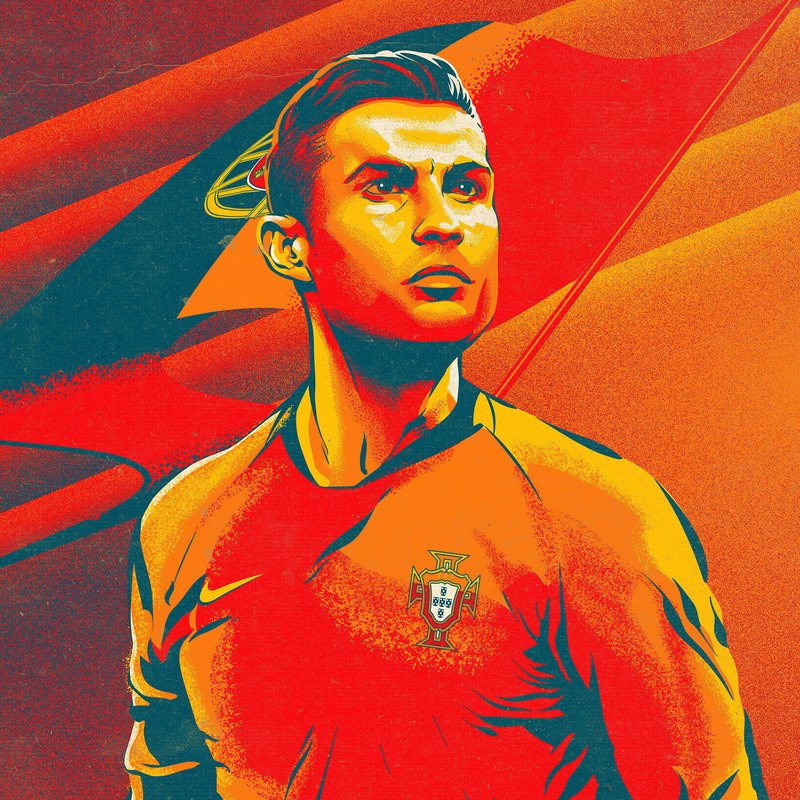 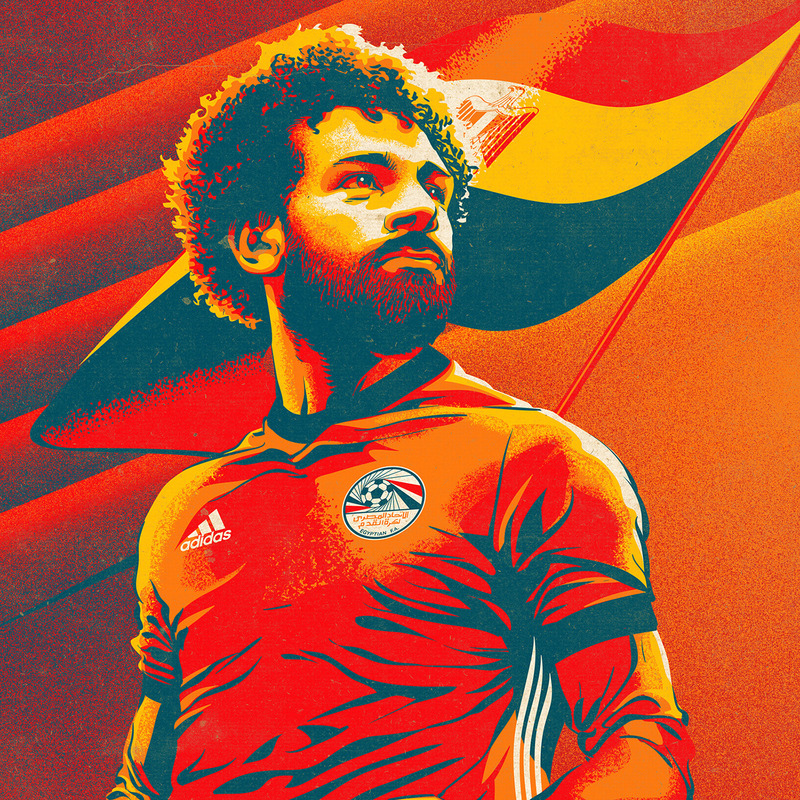 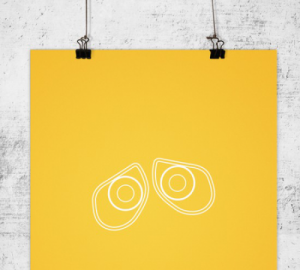 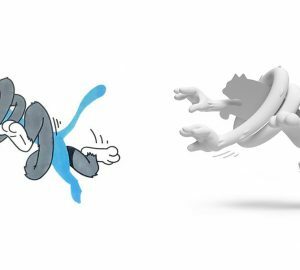 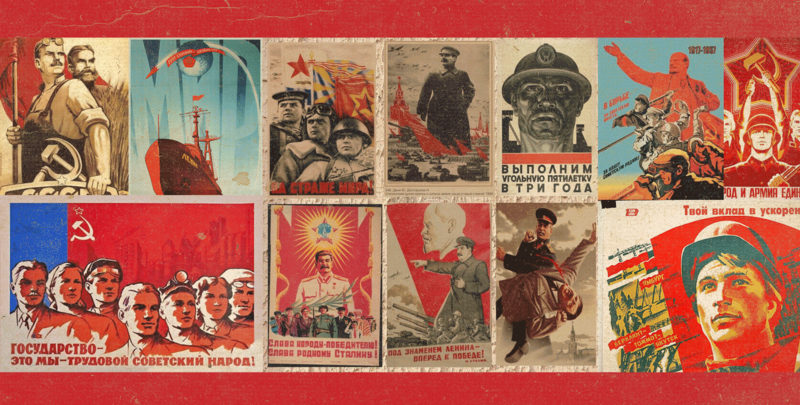 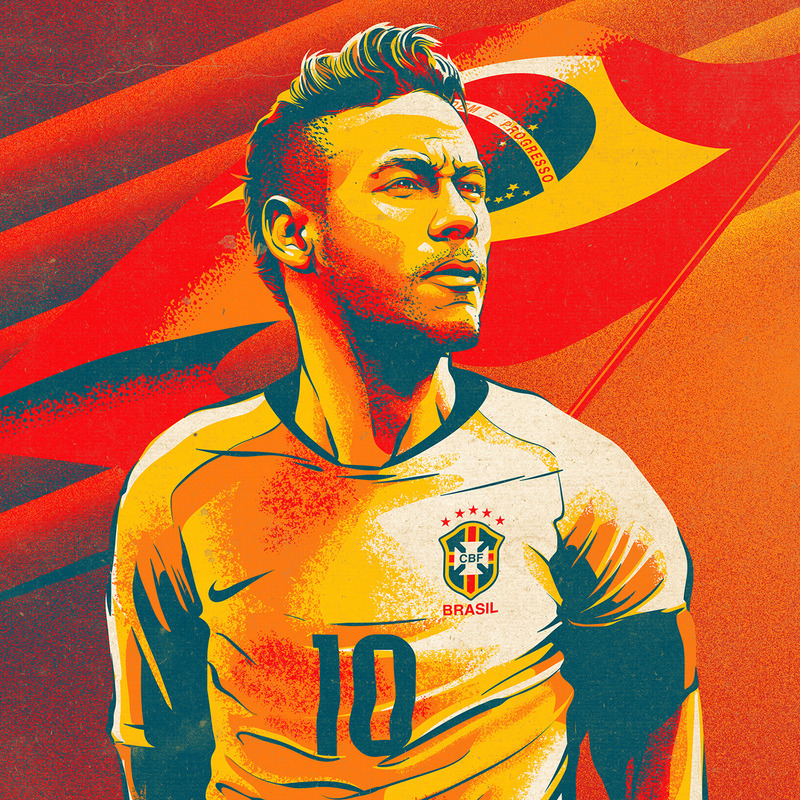 Fully inspired by the Soviet Propaganda Poster style, was created unique illustrations of Messi, Cristiano Ronaldo, Pogba, Neymar and Salah, following the design style of the Soviet Posters (warm color pallette, textures, heroic poses and expressions, national flags).